French fencer drops phone DURING Olympic Games match! 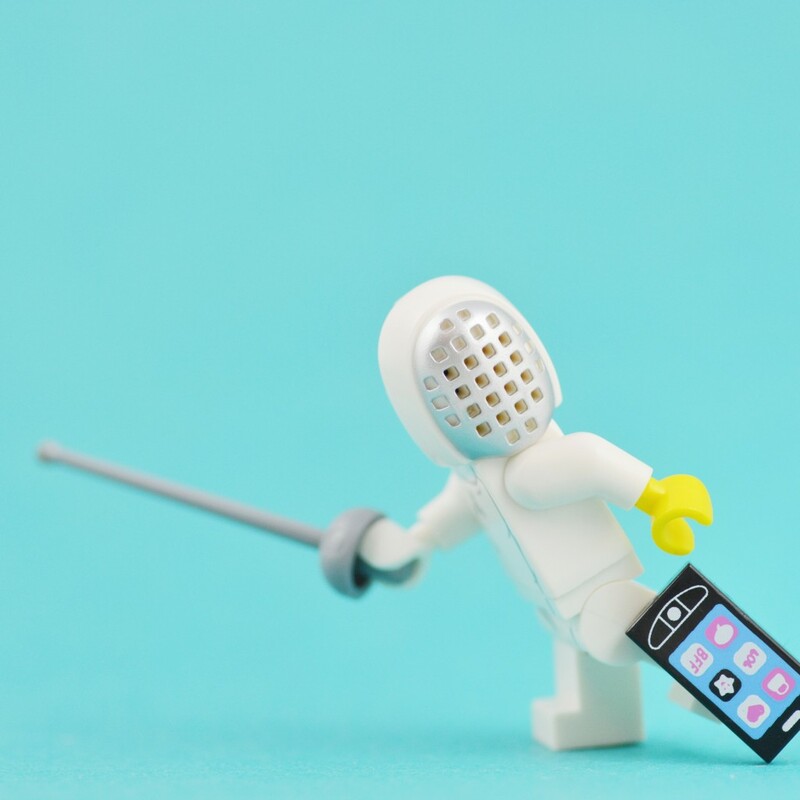 Ugh, that awkward moment when your smartphone drops out of your fencing uniform while the world is watching you at the Olympics! French fencer Enzo Lefort stopped to retrieve his smartphone after it fell out during his round of 32 individual foil bout against Peter Joppich at the 2016 Rio Olympic Games. Following a brief pause in the game, Enzo handed the phone to his coach. Enzo ended up losing 15-13, which is sad – but maybe now he can respond to his messages in peace.